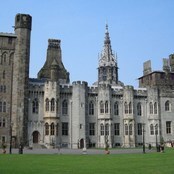 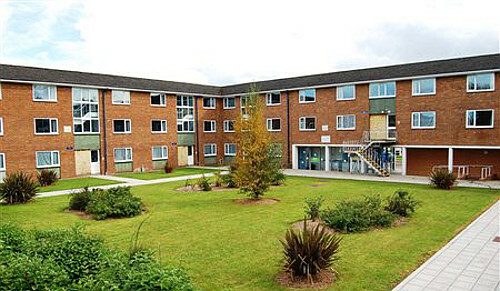 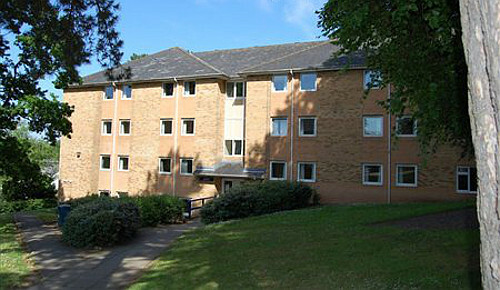 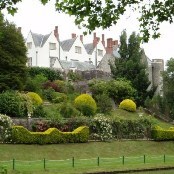 Compare and choose from our collection of cheap hostels in Cardiff. 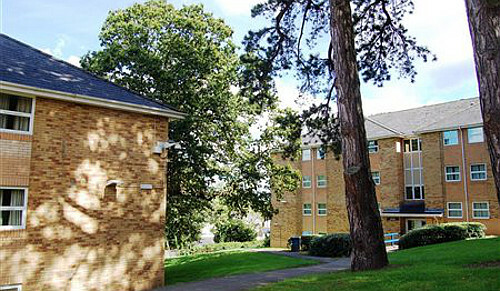 Options range from traditional Cardiff hostels with dormitory rooms, to up-market hostels and guest houses, where you will have your own room, to university halls of residence, which are available in the holidays when the students have vacated their rooms. 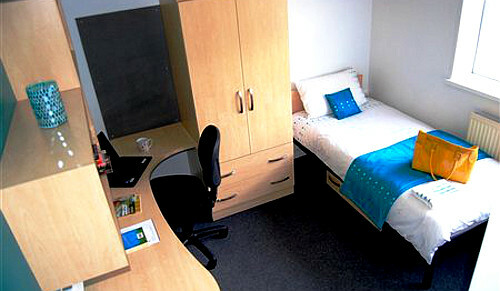 Use the form below to browse our availability and prices!